Welcome to the Simbiotic Blog’s Article Archives — where articles on Simbi’s origins, values, and goals live. 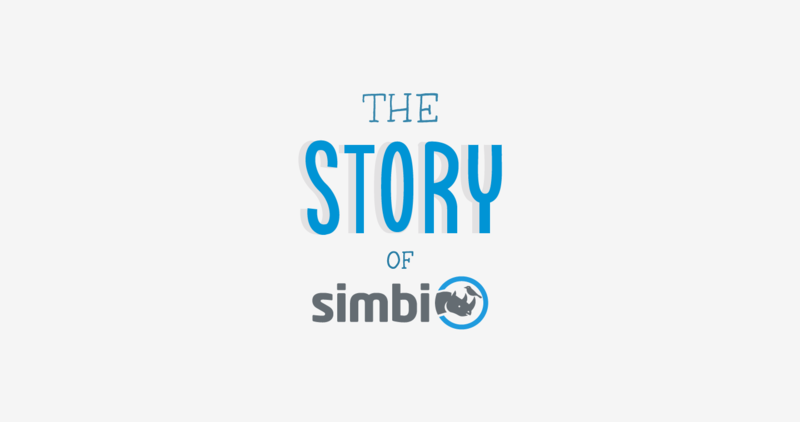 Why did we build Simbi? How does Simbi provide value? Where do we see the future of Simbi? Get to know our CEO’s thoughts on alternate economies and why they should exist. Find out why we build certain features, and why they are crucial. Learn the importance of certain facets of our site. Here, you’ll also find other Simbi-related big-picture blog posts. Why should I want to earn simbi?